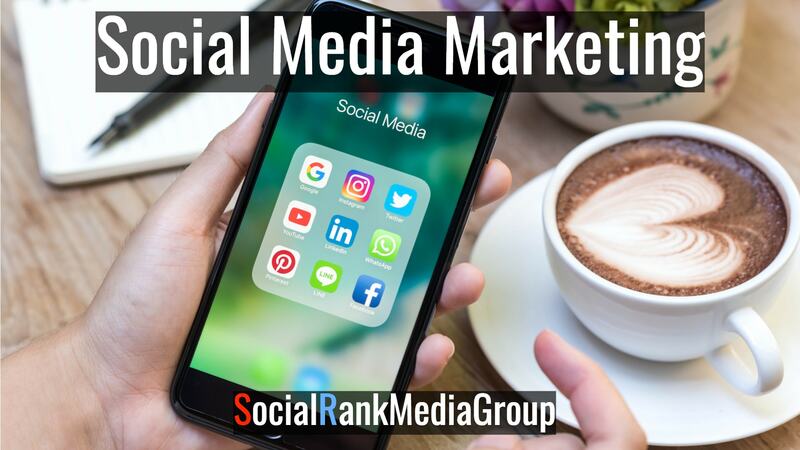 Social Rank Media Group offers everything you need to to harness the power of the internet to make your business ascend to the next level and beyond . Whether you need Search Engine Optimization (SEO), Social Media Marketing, social media management or E-commerce solutions. 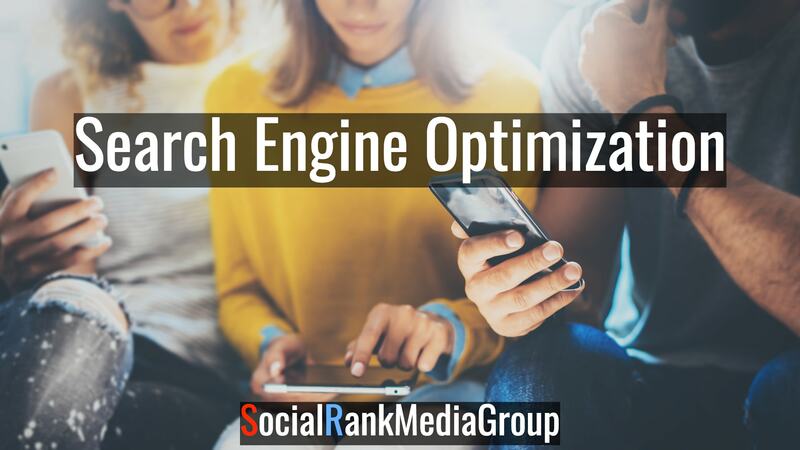 Social Rank Media Group has you covered! 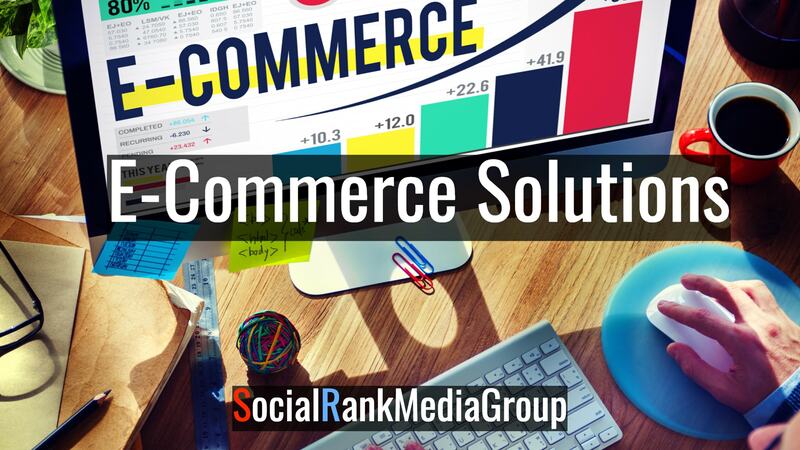 Click the images below to learn more about what Social Rank Media Group can do for you and your business! Social media marketing is one of the most cost effective ways to build brand awareness in today’s business world. We will help your business locate it's target demographic and implement a custom social media strategy built around your businesses needs. With us, enjoy organic social media marketing strategies designed to boost overall engagement levels & long term sustainable growth. SEO is the process of ranking your website in google and other search engines for specific keywords. By doing so you generate targeted traffic to your site from consumers that are actively looking for the service/product you provide. Whether it's local or global, SEO is a must for generating quality leads for your business! We offer custom solutions for any E-commerce store. From Social Media Marketing and SEO to Brand Strategy and Content Creation. We'll come up with a custom plan tailored to your E-Commerce business. We have a proven track record in building and growing E-commerce businesses. 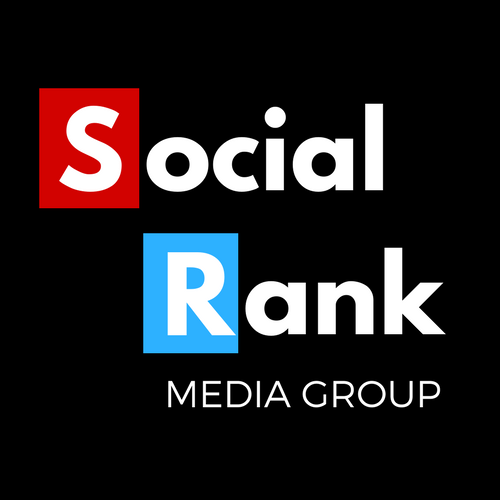 Follow Social Rank Media Group!